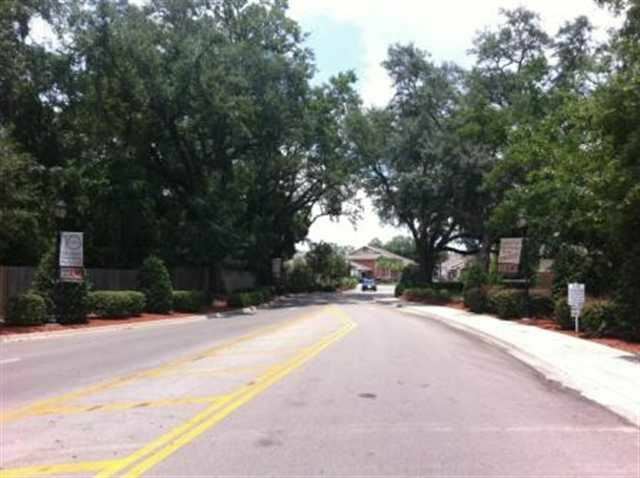 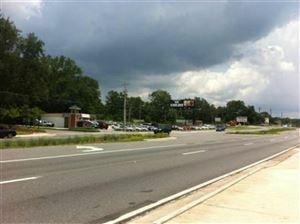 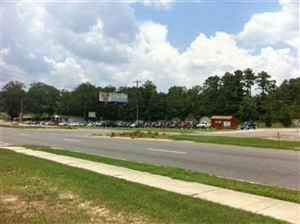 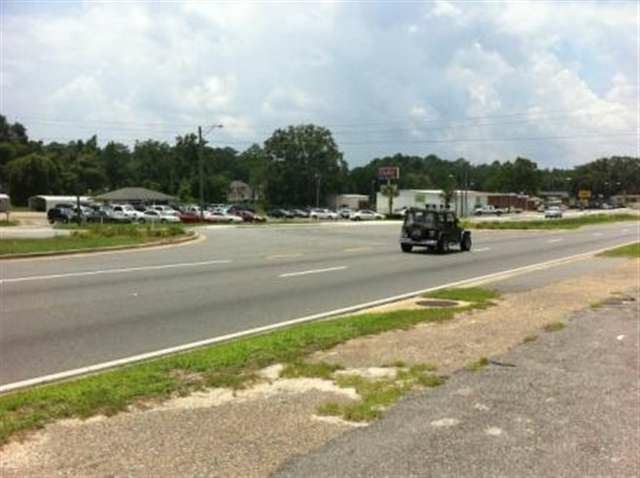 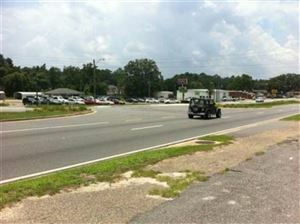 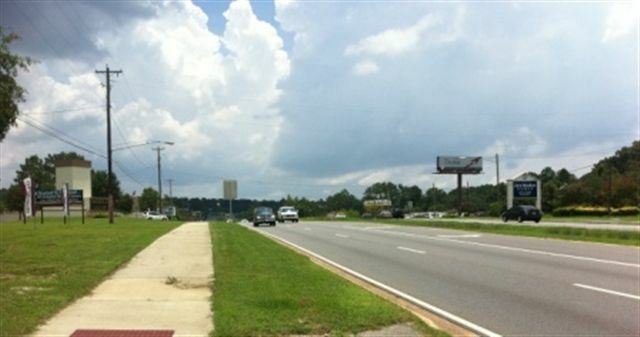 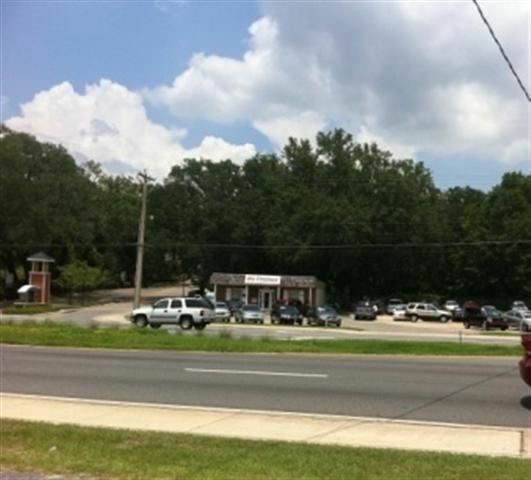 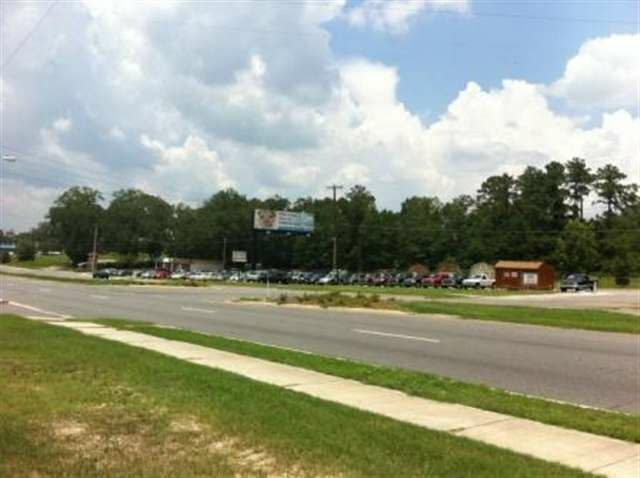 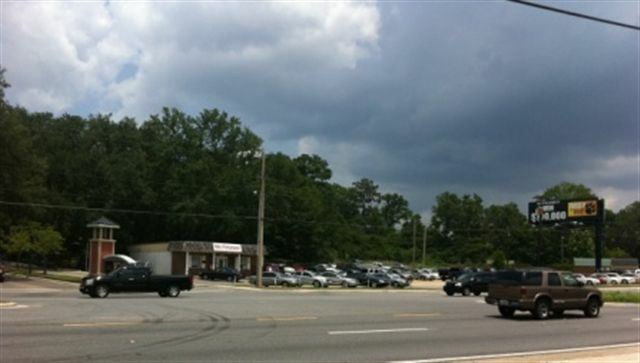 2610 Tennessee Street -, TALLAHASSEE, FL Lots and Land Property Listing | Coldwell Banker Hartung and Noblin, Inc.
On the North side of W Tennessee St, between FSU & TCC. 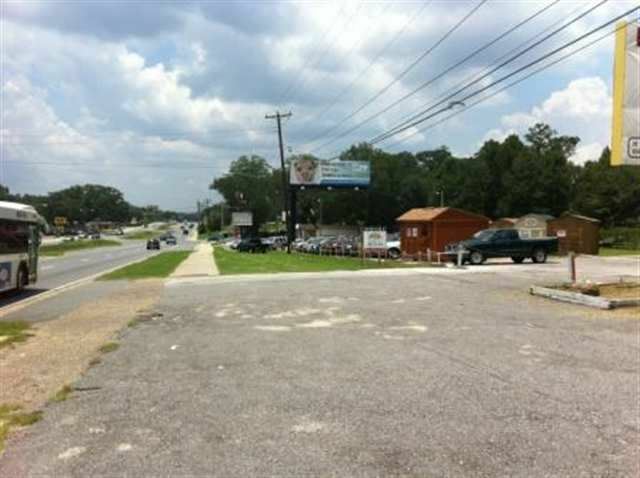 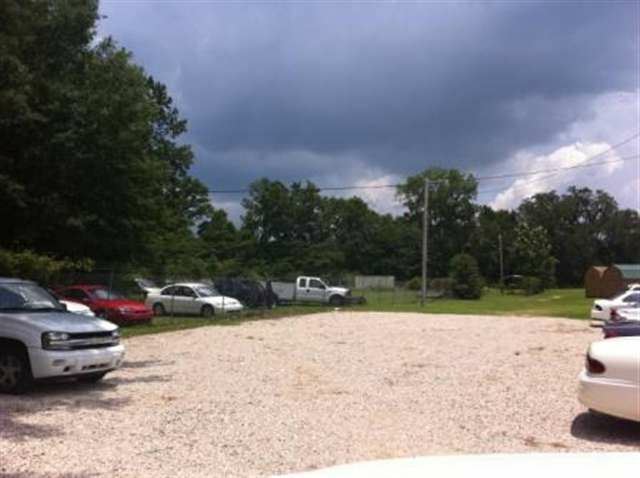 The approximate monthly Principal & Interest payment for this property would be $7,149. 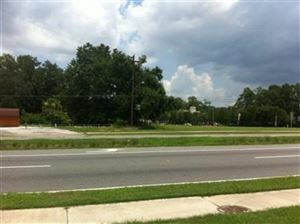 This payment is based on a 30-year loan at a fixed rate of 4.12 % with a down payment of $164,000. Actual lender interest rates and loan programs may vary.